Home » Charity » Legend of the Game, Jim Brown and Keith Middlebrook attend a Charity Event in Calabasas. 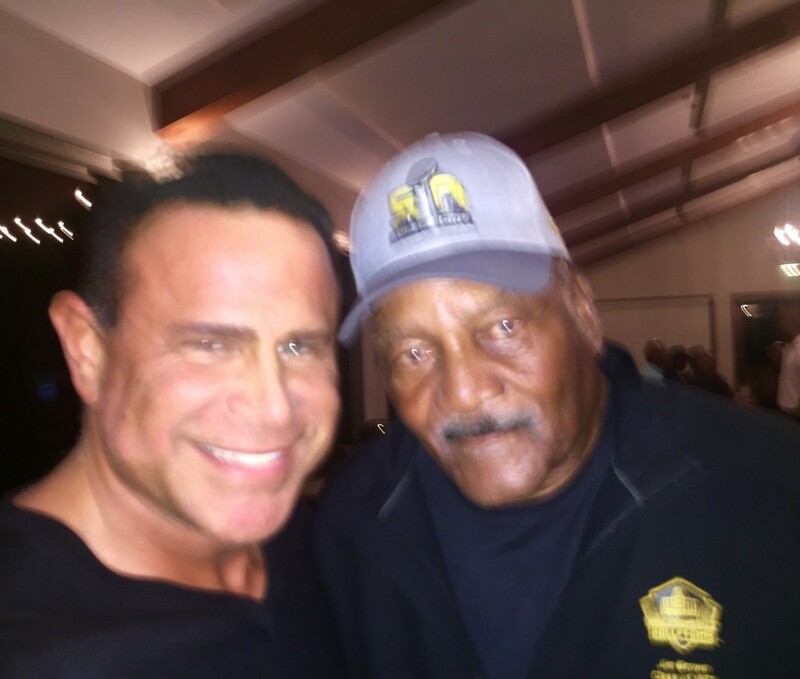 Legend of the Game, Jim Brown and Keith Middlebrook attend a Charity Event in Calabasas. Legend of the Game, Jim Brown and Keith Middlebrook attend a Charity Event in Calabasas California on February 15, 2016. 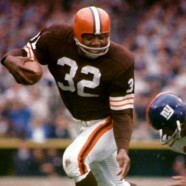 Keith Middlebrook, NFL Legend Jim Brown, Keith Middlebrook Pro Sports, Ballers, Players, Keith Middlebrook. Jim Brown and Keith Middlebrook.